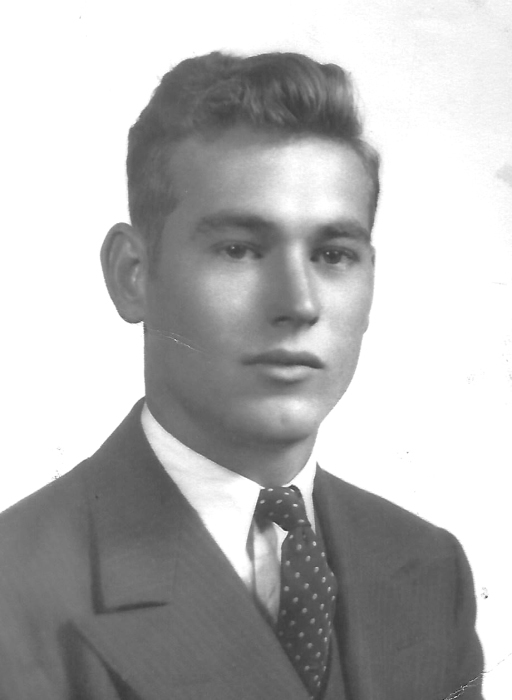 Orville LeRoy Long, the son of Dee Inez (Garten) and Jake Edward Long, was born May 8, 1929 at Abilene, Kansas. 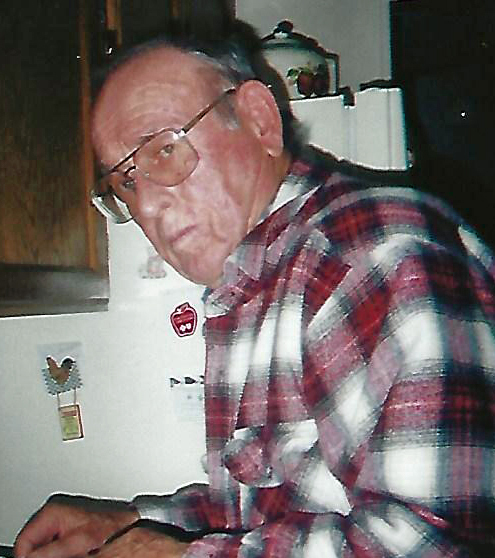 He departed this life n Wednesday, February 6, 2019 in Franklin, Nebraska at the age of 89 years, 8 months and 28 days. 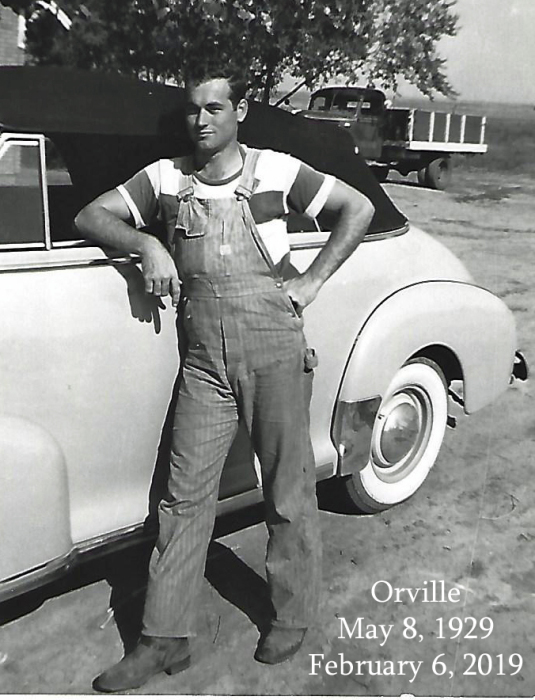 Orville moved as a child with his family to Republican City, Nebraska. With the construction of the Harlan County Reservoir proposed on their farm, they moved to the Riverton-Franklin area to farm and raise livestock. Orville was united in marriage with Betty Bush on December 11, 1949 at Franklin. 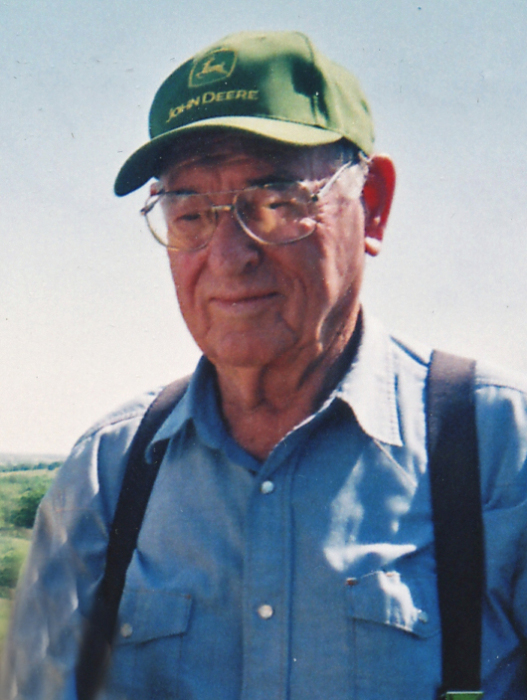 In 1966, they moved to Upland and in 1969, returned to the farm south of Riverton here he continued to work and raise livestock until his retirement in 2005. In 2016, Orville and Betty moved into Franklin to make their home. Preceding him in death were his parents, Jake and Dee Long, and a sister, Dee Inez Long. 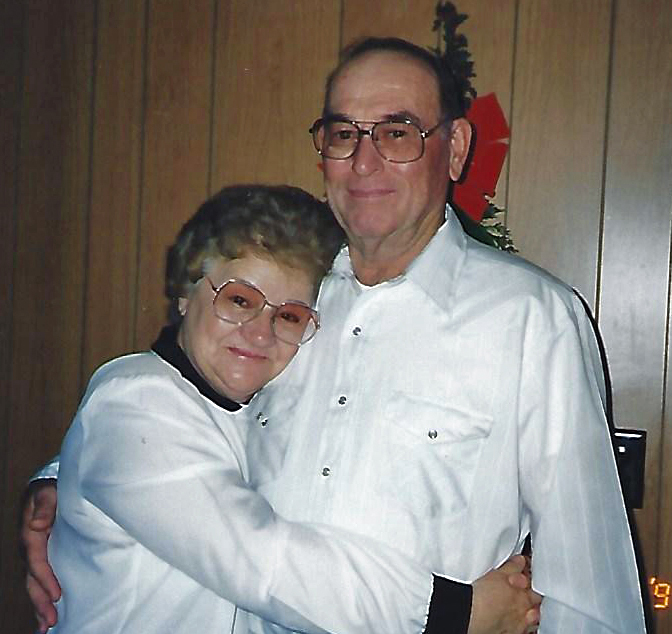 Left to treasure his memory are his wife, Betty Long of Franklin, Nebraska; daughter Linda Grummert and husband Steve of Mitchell, Nebraska; his son, Mike Long of Norfolk, Nebraska; 3 grandchildren, Crystal McEntee of Fountain, Colorado; and Jake and Cole Long of Norfolk, Nebraska. Also surviving are three sisters, Nancy Farr of California; Alice Long of Indiana and Deloris Finkston and husband, Don, of Florida; other relatives and a host of friends. Services were Saturday, 11:00 a.m, February 9, 2019 at the Williams Funeral Home in Red Cloud with Pastor Bill Stearn officiating. Interment was at the Greenwood Cemetery in Franklin, Nebraska. The family kindly requests no flowers. Memorials will be given to the Franklin Alumni Scholarship Fund.